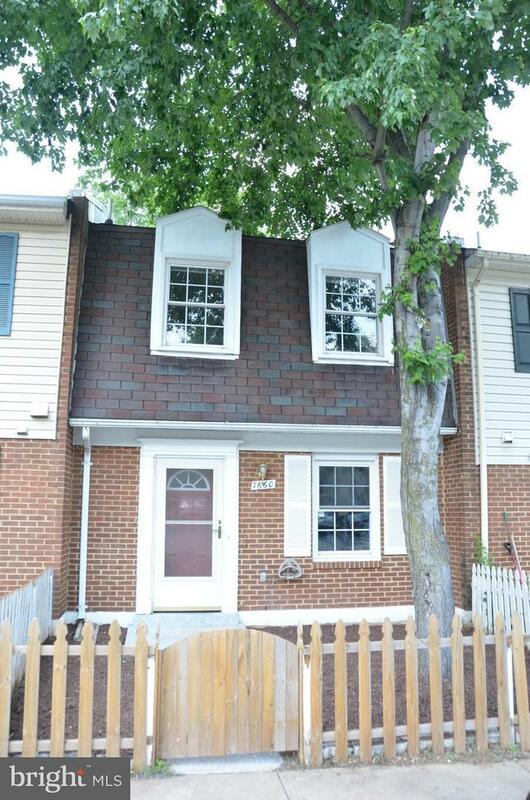 Wonderful bright town home, immaculate condition & ready to move in! New flooring on both levels,new paint throughout, new landscaping. 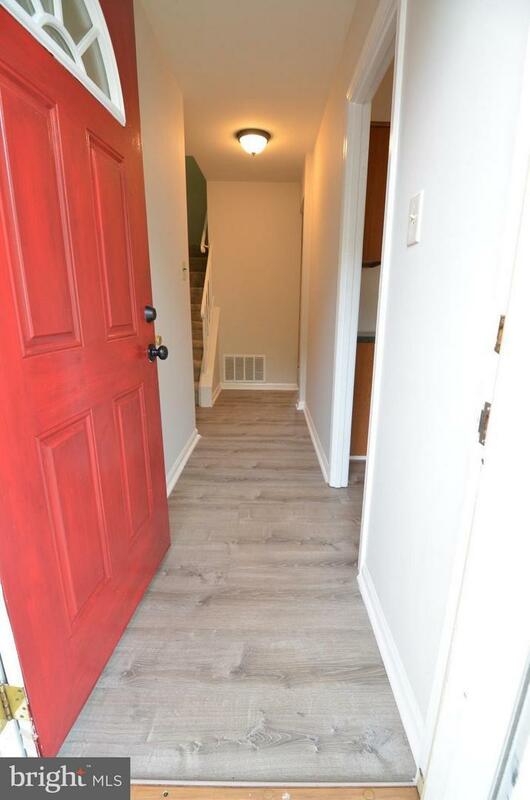 Three spacious bedrooms, 1 full bath & plenty of closet space on upper level. 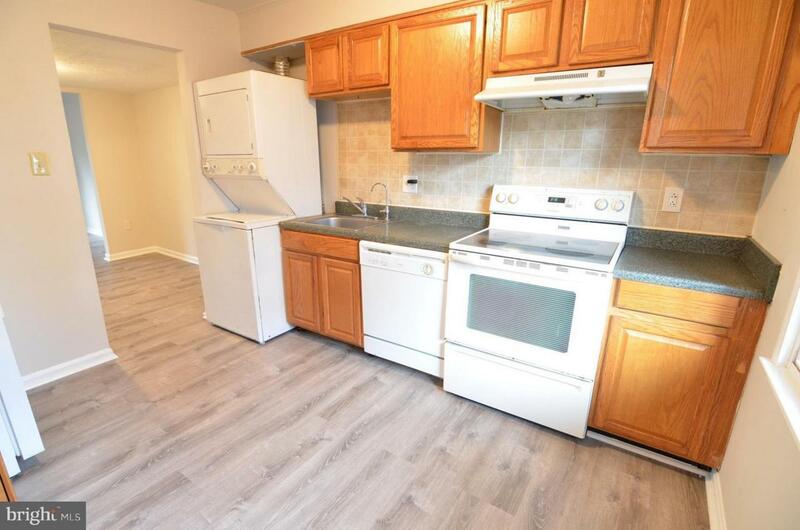 Bright & spacious kitchen, half bath, washer/dryer on main level. Separate dining room, separate living room w/doors leading to patio, fully fenced back yard & shed. Backs to common area and play area.